At Phys Ed KC, they understand that fitness comes in unlimited forms and styles. 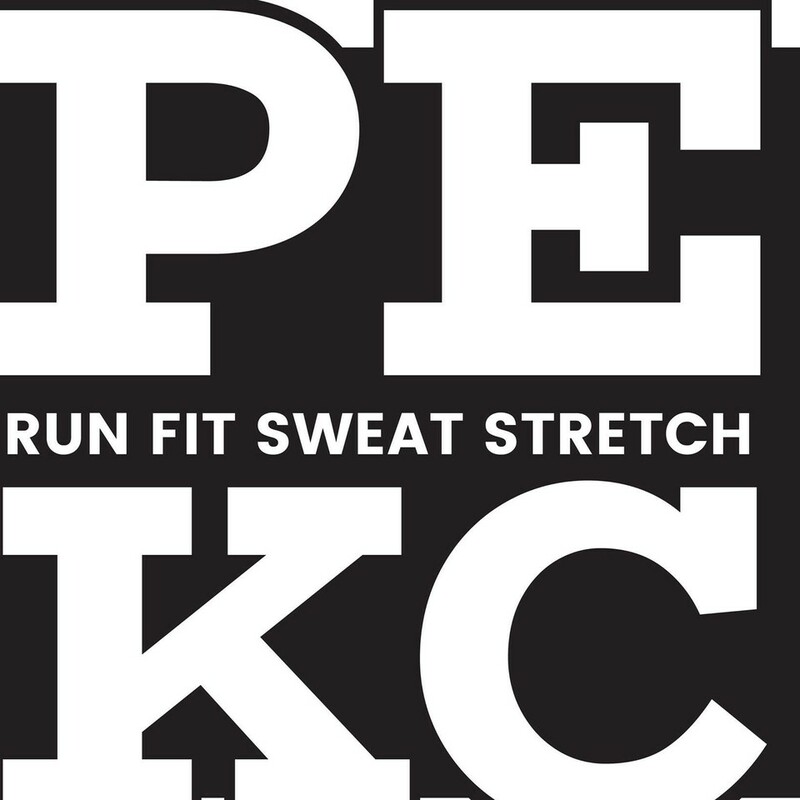 Phys Ed KC is a small fitness studio offering classes in a variety of styles including strength training, weight lifting, Circuits, High Intensity Intervals, Yoga and Pilates. Very welcoming group/class. Class activities are different every time, fun workout. Building signage is on the window only, easy to miss. Loved it! The group and instructor were very welcoming! It was challenging but you could definitely go at our own pace or modify if necessary. Seems like a very close knit community! Great start to the morning! The workout was tough but circuits allowed for time to move at our own pace/focus on correct form. I loved it. Ke’Lan was awesome-I am pretty clueless and awkward. He was low-key, helpful and encouraging. I got my rear kicked. I’m so sore! I’ll be back as soon as I recover! PhysEd is the best! No better fitness instructor than Coleen! Colleen gives great demos and corrections. I love knowing I am doing the moves right. These classes are killer but you have the ability to move at your own pace. Always sore the next day!